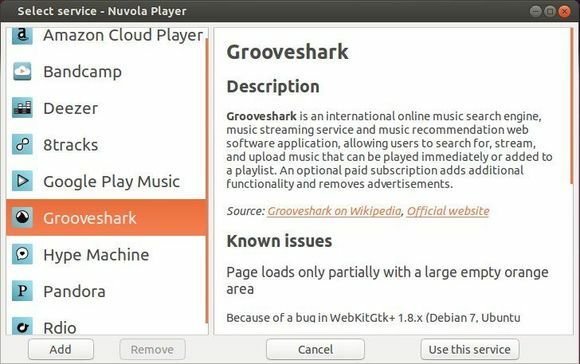 Nuvola cloud music player gets a new release days ago. 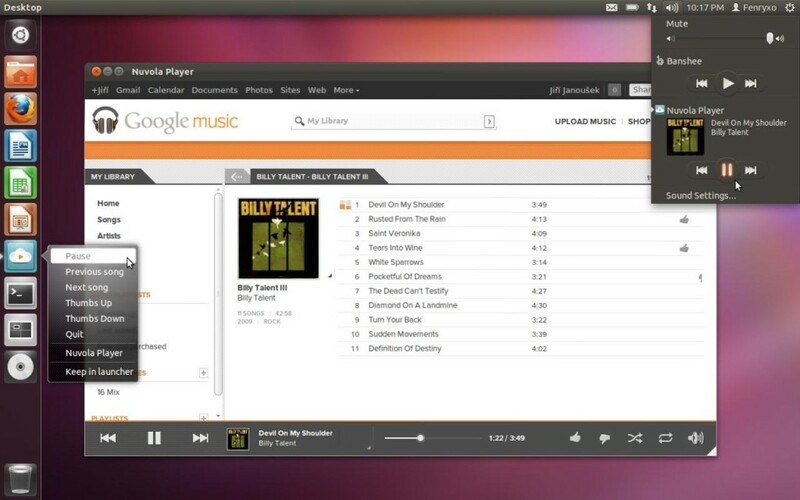 Here’s how to install it in Ubuntu 14.04, Ubuntu 13.10, Ubuntu 12.10, Ubuntu 12.04, Linux Mint and other derivatives. Google Play settings are applied settings instantly. Google Play: Remove broken feature Hide Google+ buttons. The developer have given up fixing.